Welcome to a panel discussion on cats in Istanbul and the film Kedi (Nine Lives: Cats in Istanbul) at Panora in Malmö on the 6th of April. The film is a part of the program of IFEMA 2017 (International Female Film Festival Malmö). Hundreds of thousands of Turkish cats roam freely around the metropolis of Istanbul, without human rulers and owners. For thousands of years they wandered in and out of people’s lives and have become an important part of life in the city. The cats in Istanbul are living between two different worlds, either wild or domesticated they stand with one paw in the cat kingdom and the other men. 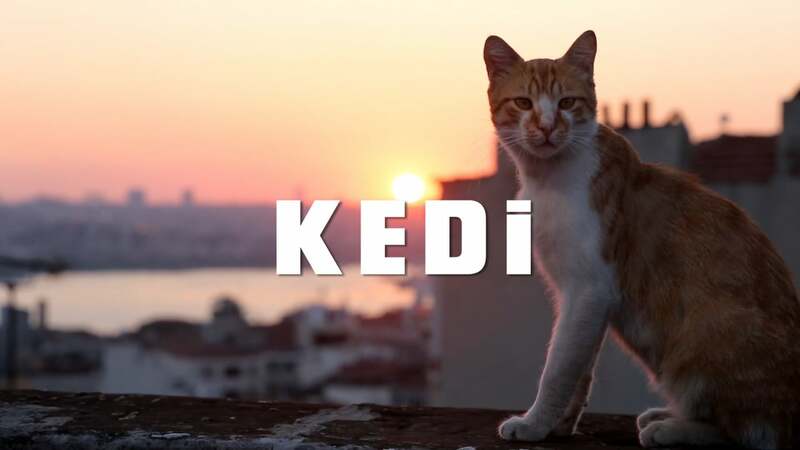 In this unique portrayal of Istanbul the cats will charm their way into your heart and leave you with both heating, new perspectives and a hard cured cat love. The film starts at 20.15 with a 45 min discussion afterwards.